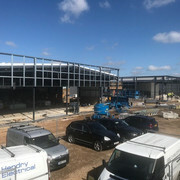 The Donalds Group are one of East Anglia's leading multi-franchise car groups with six franchises located across four locations in the region. 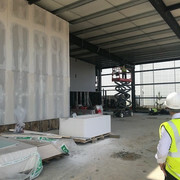 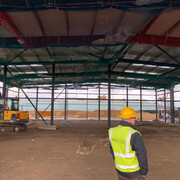 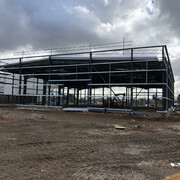 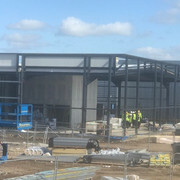 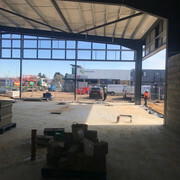 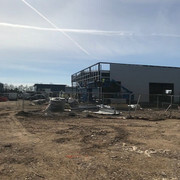 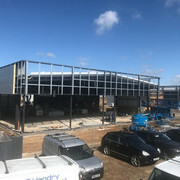 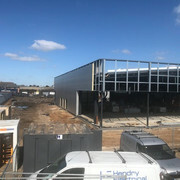 Throughout the year construction activity has been busy at Futura Park in Ipswich where we have had two new state-of-the-art showrooms in build. 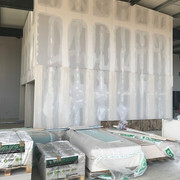 We shall be launching the new showrooms in August 2018. 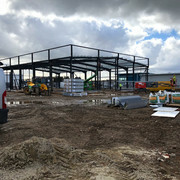 The two new developments will create exciting employment opportunities throughout the local area for both the sales and aftersales departments, with recruitment to commence shortly before the build completion. 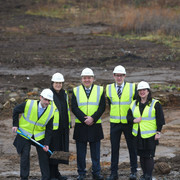 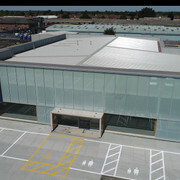 Futura Park is a vibrant retail park located on the South East side of Ipswich with high profile outlets in residence. 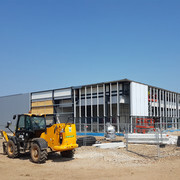 The mix of retail, office and industrial premises is served by a new road infrastructure and is set near Junction 57 of the A14 giving convenient access to Eastern England. 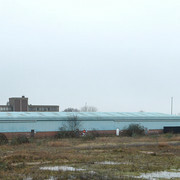 - New building is on the right. 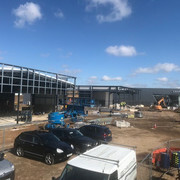 The new Mazda building has been designed with customer connection at the forefront, to create a modern, warm, boutique environment. 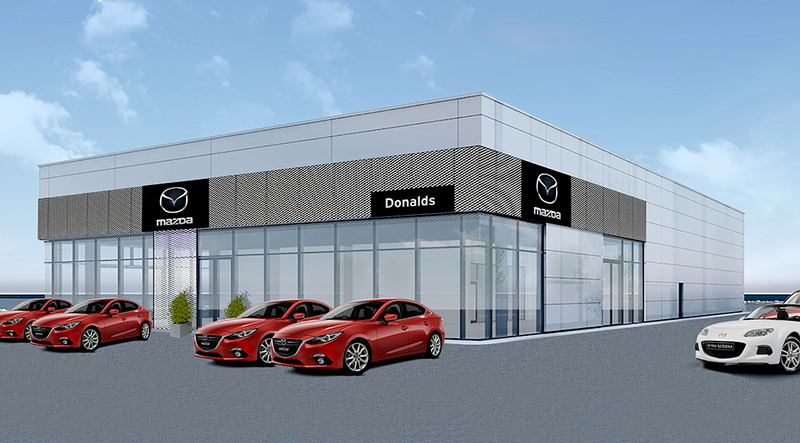 A key area deriving from Mazda’s new retail concept will be the ‘Customer Interaction Zone’ – an area within the showroom where customers can sit down with Donalds staff and learn about products through technology. 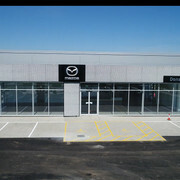 A large, spacious showroom floorspace will display the full range of Mazda cars, while maintaining a clutter-free environment. 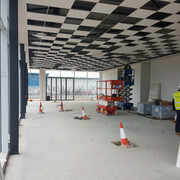 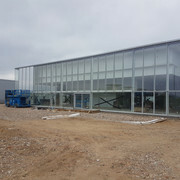 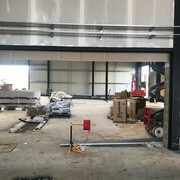 The stylish forecourt follows the showroom’s clean design, linking the inside and outside, whilst an extension to the workshop will increase the total number of service bays to seven. 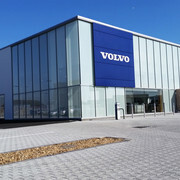 Plans for the Volvo showroom will follow the brand’s Retail Experience concept, which reflects the company’s Scandinavian design philosophy. 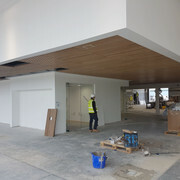 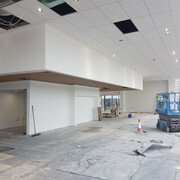 The Showroom area will follow a typically Nordic open-plan theme but, crucially, 40% of the available floor space will be set aside to become the Living Room – a luxurious oasis with wood and leather furnishings where customers can meet sales consultants, wait while their car is serviced, or simply relax with a fresh cup of coffee. 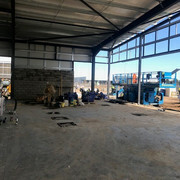 Meanwhile the workshop, instead of being tucked away at the back of the site, out of view, will be clearly visible through large windows. 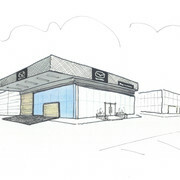 Learn more about our journey to this new chapter in our history. 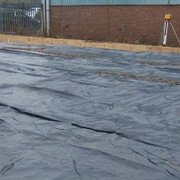 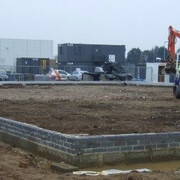 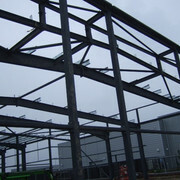 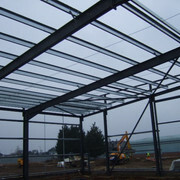 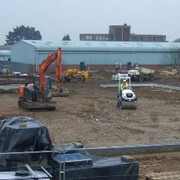 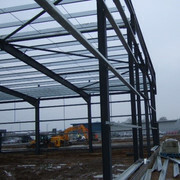 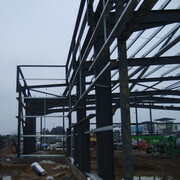 The site has been cleared and prepared and the builders begin to put up some of the framework. 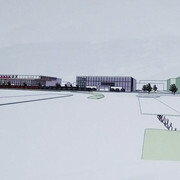 Planning and Development approve plans for erection of two motor vehicle dealerships (Volvo/Mazda) comprising showrooms; workshops; MOT testing; offices; vehicle/parts storage and ancillary wet and dry valet buildings; external car display and parking; waste storage compound; hard and soft landscaping; and two new vehicular accesses onto Crane Boulevard. 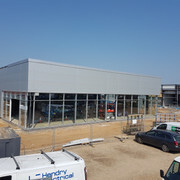 Donalds purchases two Garney's and Hill Mazda dealerships in Ipswich and Bury St Edmunds. 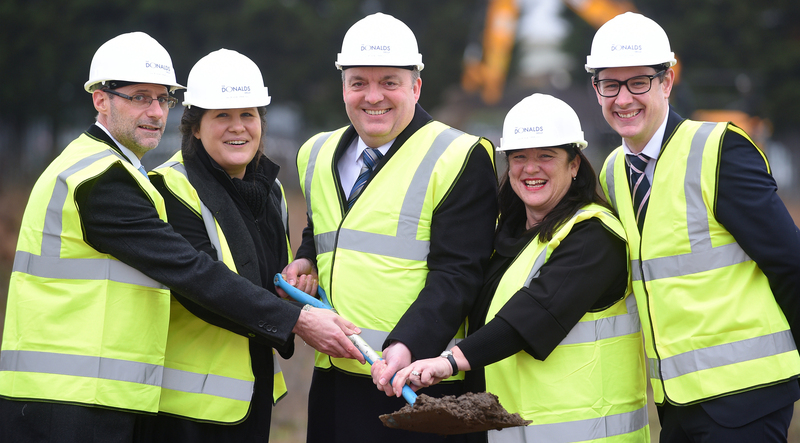 Directors and Senior Managers from Donalds gather at the site for the traditional 'Turning the soil Ceremony' to officially launch the beginning the build. 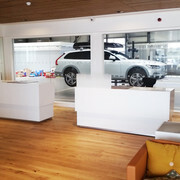 For the second time in it's history the Volvo franchise was awarded 'Regional Dealer of the Year' covering 2016. 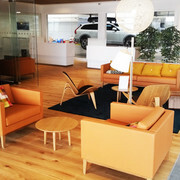 Donalds awarded award from Volvo which recognises regional performance across all areas of the business. 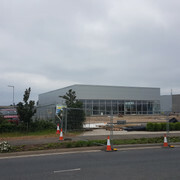 We add Volvo to our franchise arsenal which joins Mazda at the West End road premesis in Ipswich. 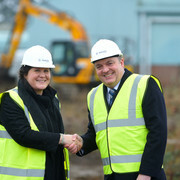 Mr Noel J.C Donald opens a garage on Lincoln Road in Peterborough as an Austin and Slinger distributor. 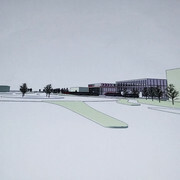 See the journey from concept to development, as it happens. 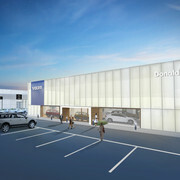 To receive the latest updates about the new Donalds dealerships at Futura Park , please complete the below form. 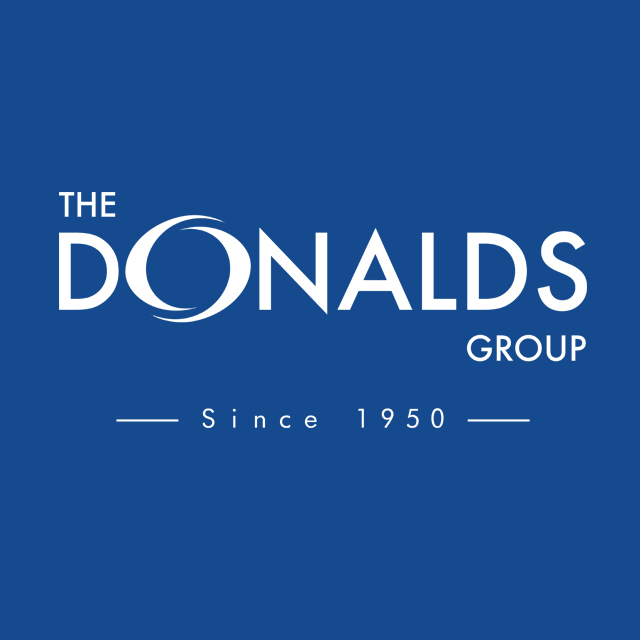 The protection of your privacy in the processing of your personal data is an important concern to Donalds, our affiliated or associated companies, agencies and dealers. 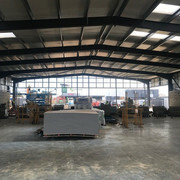 Any personal data collected during visits to our web sites is processed by us according to the legal provisions valid for the countries in which the web sites are maintained. 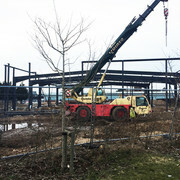 Our web sites may include links to other sites whose content is not under our control and Donalds cannot accept any responsibility for the content within these web sites. 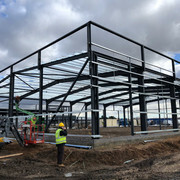 Collecting and processing personal data When you visit our web sites, our web server automatically records the name of your internet service provider, the web site from which you visit us, the web sites you actually visit and the date and length of your visit. 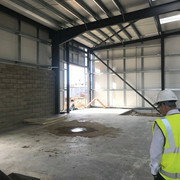 Additional personal data is only stored if volunteered by you, for example in the context of a registration, survey, contest, or in execution of a contract. 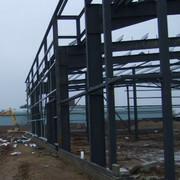 Use and disclosure of personal data and purpose specification The Donalds Group, our affiliated or associated companies, agencies and dealers will use any personal information collected for customer administration and marketing related purposes including customer support and to inform you about new products and services. 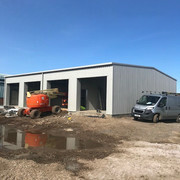 Your data will be treated in accordance with current Data Protection legislation and will only be disclosed to The Donalds Group affiliated or associated companies, agencies and dealers for the purpose of marketing and customer administration including customer support. 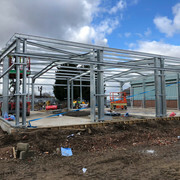 Copyright Donalds Garage (Ipswich) Ltd 2018 | Donalds Futura Park 2018.Design By Blogger Templates & Websoham | Distributed By Gooyaabi Templates .